The answer I would say is absolutely yes!! !…and that’s not just because I run a photo booth hire business. 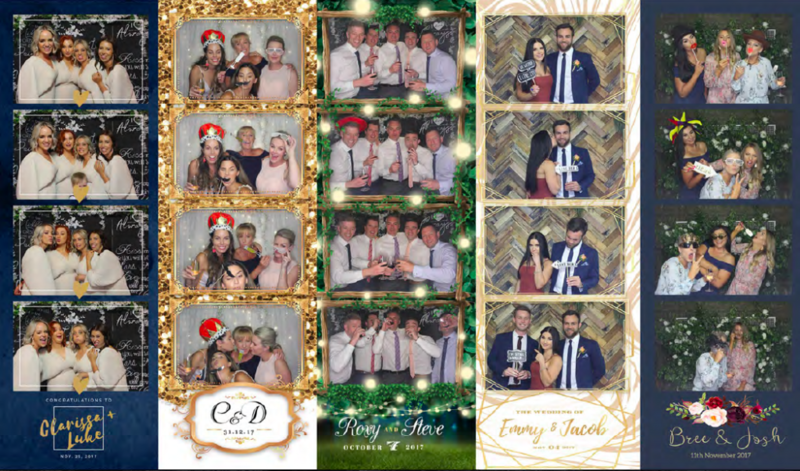 Over the past couple of years, I have had the honour to help many loved up couples celebrate their wedding, and not one of them regretted hiring a photo booth. In fact, all our feedback points towards everyone loving their photo and the memories it captured of their night. So what do you actually get out of hiring a photo booth? The very basic answer to this question is you get a machine that guests can step in front of and have a series of photos taken that are then instantly printed out onto strips. But it really is so much more than the above! Sure you get great photos of your guests having a good time but you’re also giving your guests a keepsake memento from the day and providing fantastic entertainment! It’s a great way to encourage guests to mingle and enjoy themselves. Even those you normally don’t like their photo taken can become smitten with the fun a photo booth provides. Especially once there are some props involved! Not to mention having an attendant available ensures guests know how to use the booth and you don’t need to worry about a thing! Have I mentioned guestbook? Hiring a photo booth isn’t just about the guests. It also allows you to have an amazing guest book with quirky little messages and photos to match! Guests love creating photo’s that they know the married couple will love and the best bit is, there are two strips printed so that leaves one for your guest book and one for the guests! But aren’t photo booths ugly and take up a lot of room??? Photo booth designs have come a long way from having a large box that people jump in and out of. Now their are some very funky looking open booths, which allow you to pick backdrop designs and fit into the tightest of spaces. Not only are they a great source of entertainment, they can look great too!! 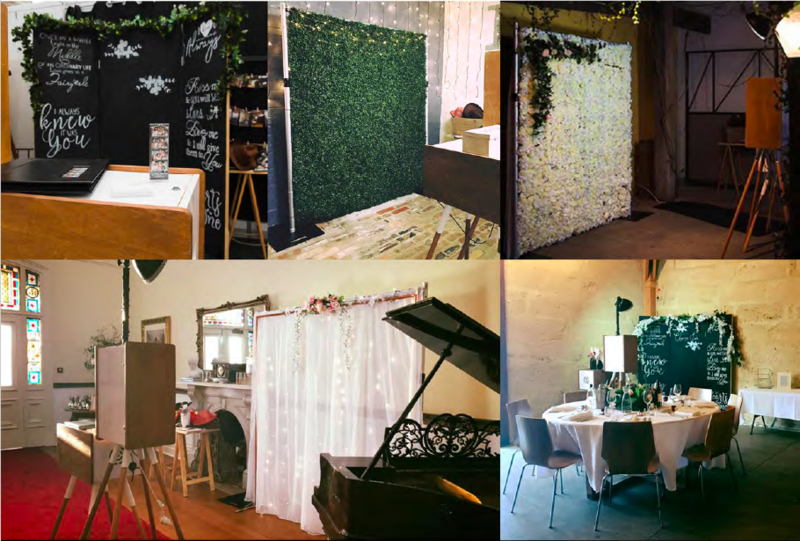 Think you might like a photo booth for your wedding? Why not check out what we have to offer?